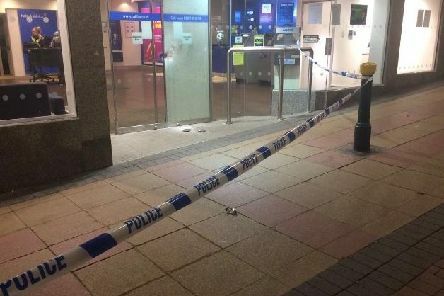 Bank staff suffered a frightening ordeal as masked raiders smashed their way into a town centre branch just after it closed. 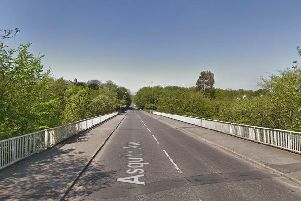 A burglary suspect set a house on fire after he became trapped inside, police have said. 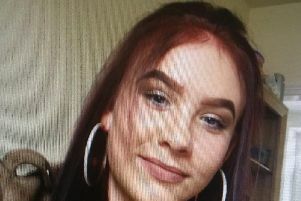 An appeal has been made to trace a 15-year-girl who has been reported missing in West Yorkshire. 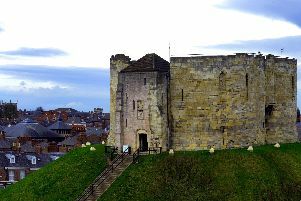 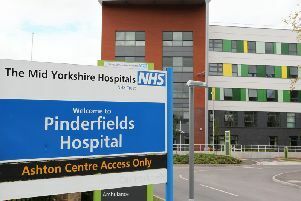 A controversial plan to build a visitor centre at the foot of one of Yorkshire's best-known historical monuments has been scrapped.